Another amazing nursery! 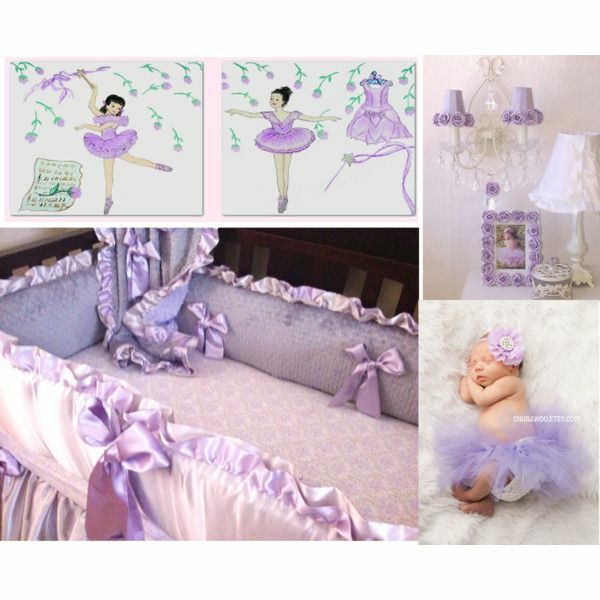 Purple lavender nursery perfect for a little ballerina charming. Love this color combo for a baby girl's room. 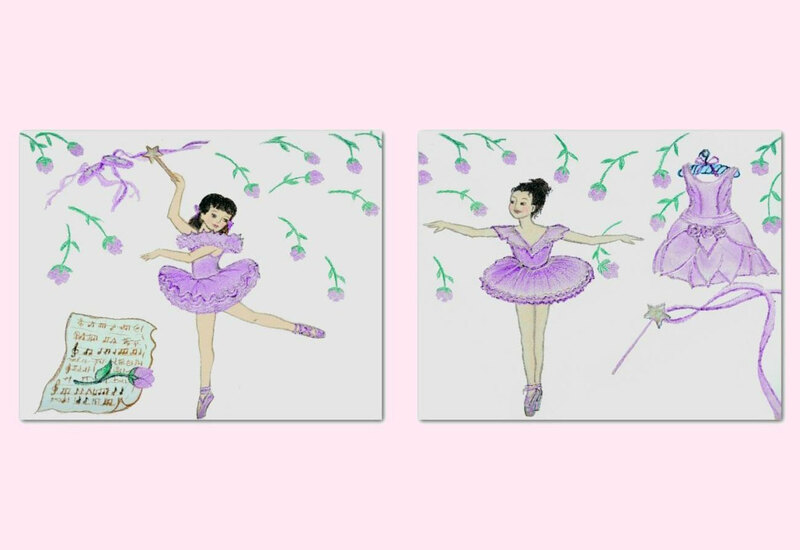 A beautiful set of 2 Ballet Ballerinas Art Prints adorable addition to the nursery. Little ballerinas dancing in the rain of roses! They have all the hopes and dreams!